In 2002, a coalition of 160 Iowa school districts and individual plaintiffs brought suit in state district court, alleging that the current finance system violates the Iowa constitution’s education clause because it creates significant disparities in educational resources and does not provide sufficient resources for many districts to be able to offer an adequate education to their students. Plaintiffs challenged a 1998 infrastructure funding statute, which they describe as shortchanging school districts in “non-retail-rich” counties and preventing them from generating sufficient funds to provide safe, healthy learning environments. Plaintiffs’ Petition to the court also explained how aging and declining infrastructure impacts student attendance and teacher retention, prevents installation of new technology, and causes overcrowding and cancellation of numerous school days due to excessive heat. In 2004, after legislative changes to the funding statues, plaintiffs and the state reached a settlement. The suit was withdrawn without prejudice. A district court judge in Iowa recently dismissed a case brought by former and current students of the Davenport Community School District who alleged that the state’s funding formula creates inequities in school funding across the state. Woods et al. v. State. 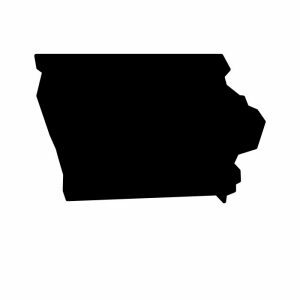 In Iowa, the state sets a funding level for all school districts — $6,591 per pupil in fiscal year 2017 — but districts that were spending more per student when the formula was created still are authorized to spend at those higher levels. Plaintiffs argue that many neighboring districts spend $175 per pupil more than Davenport is permitted to spend, and if their student expenditures were at this higher level, the district would have expended $863,000 more last year. They also note that 171 other districts would receive similar increases if they were all brought up to the expenditure level of the highest spending districts. The Court dismissed the equal protection claim, finding that the state had a rational aim of promoting equity, providing property tax relief and controlling costs by adopting this formula. It found that at the time the current formula was adopted in the 1970s, the disparity between the highest and lowest spending districts in the state was 25%, and today that disparity is 2.65%. Plaintiffs’ adequacy claim was rejected both because the complaint did not allege that “the amount is inadequate to provide an education to its students,” and because “whether there is a fundamental right to education remains an open question in Iowa,” citing King v. State, 818 NW 2d1, 26 (2012). Plaintiffs are expected to appeal this ruling to the state supreme court. Meanwhile, the Iowa Department of Education has filed an ethics complaint against Davenport Superintendent Arthur Tate. Tate, with the support of the school board, had dipped into the district’s reserve funds to provide extra funding, mainly to aid the “at risk” students in the district — 67% of whom meet federal poverty standards — despite state law forbidding doing so. In late April, 2012 in a lengthy 163- page decision, the Iowa Supreme Court dismissed plaintiffs’ claim that the state had a constitutional responsibility to establish educational standards and to establish and maintain an adequate educational delivery system. King v. State of Iowa. Iowa is the only state in the union that has declined to adopt mandatory state standards. The plaintiffs were students and parents of students in small rural school districts. They argued that the lack of effective standards, assessments and accountability procedures resulted in a situation in which teachers in the small districts have, on average, less experience, fewer advanced degrees, and more teaching assignments than their colleagues in the largest school districts; students in the smallest districts have fewer curriculum units available to them; and students from Iowa’s smallest school districts receive, on average, lower ACT scores. Focusing on the vague language in the constitution’s education clause, the court noted that unlike clauses in other state constitutions that guarantee an adequate, thorough or efficient education, the Iowa provision does not even mandate the existence of a public school system, and that unlike most of the education clause cases in other states, this case did not directly raise any issues of educational funding. 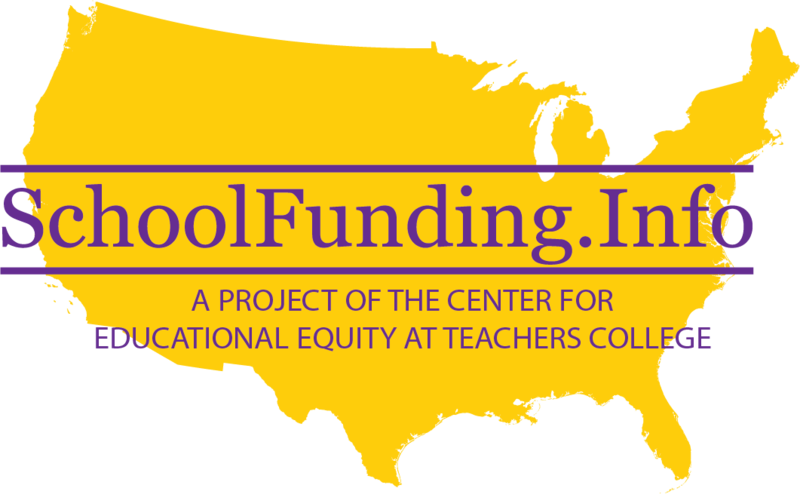 The National Center for Education Statistics (NCES) Report, “Public School Finance Programs of the United States and Canada,” describes the Iowa school funding system.